Universal Studios has broken ground on its largest ever theme park project – a CN¥50bn (US$7.4bn, €6.65bn, £6bn) development set to open in Beijing in 2020. While Disney and Wanda battle for theme park supremacy in China, Universal is a name that can now be thrown into that hat, with the massive investment to cover 4sq km (2.5sq m) in Tongzhou – an eastern district of Beijing. With ground breaking on the development this week, once freely sliding openings will hopefully be locked in. In the past, 2018, 2019 and 2020 dates have all been touted. 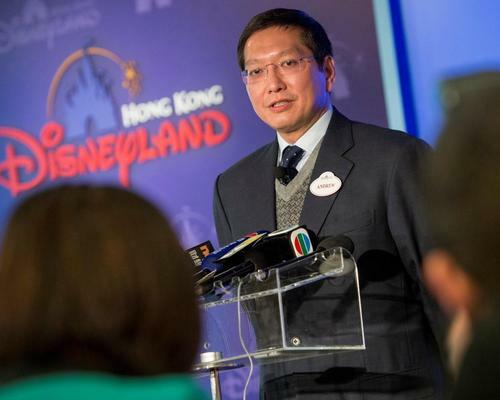 A deal signed between the Chinese government and Universal Studios was initially given the green light by the National Development and Reform Commission in September 2014, with the official signing taking place on 13 September 2015. A joint venture company known as Beijing Shouhuan Cultural Tourism Investment Co formed last year to carry out construction. 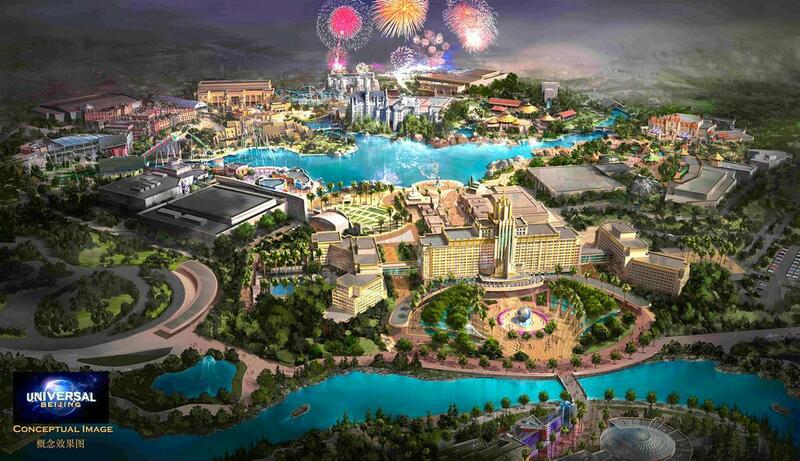 The development will include in its first phase the theme park, the world’s first Universal-themed resort hotel and a retail entertainment complex, all to be completed within five years. A second stage of development in 2021 will include a second theme park, a waterpark and five more resort hotels. The park will be the company’s fourth Universal theme park in Asia, following the well-established sites in Japan and Singapore and the forthcoming Universal Studios park in South Korea. Wang Jianlin’s public feud with Disney continues to heat up with the Wanda chair’s latest multi-billion Wanda City to open its doors tomorrow (23 September). 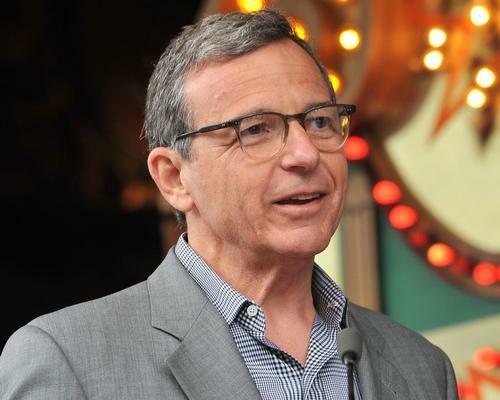 Disney chair and CEO Bob Iger has said that the operator’s new Shanghai venture has “ample expansion possibilities” following a strong opening three months. 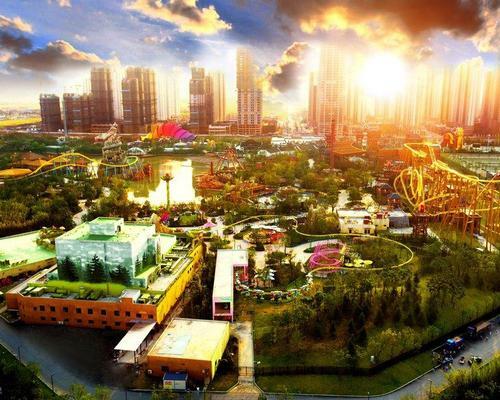 Universal’s C¥50bn US$7.85bn (€6.93bn, £5bn) largest theme park ever will open in China in 2019, after the company received the green light from Beijing authorities.